The Lord’s Supper is not a doctrine invented by man, but a gift given to us by Jesus Christ. In His supper, we come to receive the true body and blood of our Lord and Savior. 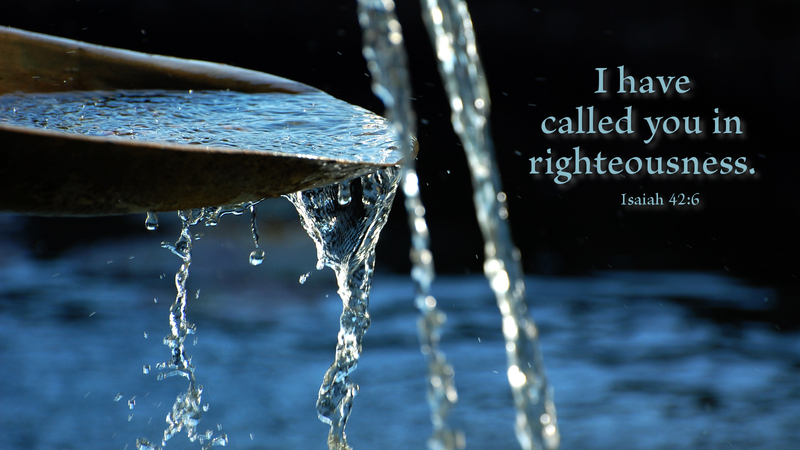 We receive forgiveness of sins, life, and salvation. Jesus said, “This is My blood of the covenant, which is poured out for many for the forgiveness of sins.” (Matthew 26:28) The incarnation of our Lord was to save us from our sin. Without the forgiveness of sin, we would never stand before God (Psalm 130:34) and could not have eternal life. Forgiveness given to us in the Lord’s Supper is not something that takes time. It takes place the instant we receive His body and blood in our mouth. The Lord’s Supper is the work of our Lord. He grants us fellowship and comes to serve all believers who are gathered in His name. It is where we meet Christ up close. We become one with Him, His church, and those who have been given faith, both past and present. Jesus said, “This is My body given for you; do this in remembrance of Me.” (Luke 22:19) To remember Jesus is to remember His love which is present during the sacrament. His love is given to all who eat His body and drink His blood. 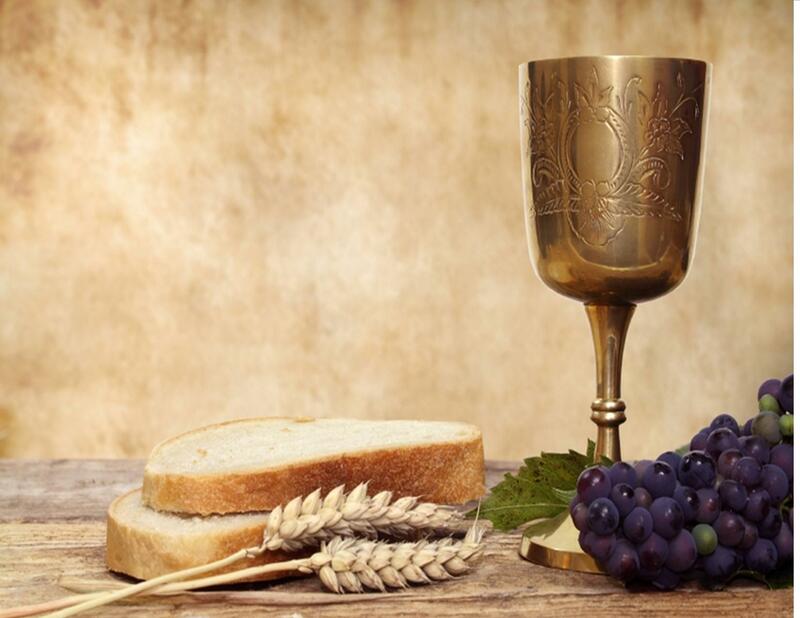 Paul wrote, “For whenever you eat this bread and drink this cup, you proclaim the Lord’s death until He comes.” (1 Corinthians 11:26) When we participate in the Lord’s Supper, we are proclaiming His love to the whole world. We are a community of saints, telling the world what our Lord did for us on the cross and what He continues to do, today, tomorrow, and forever. In the church, we cannot be separated from our risen Lord. In Holy Baptism, we are united with Christ in His death and resurrection. Holy Baptism is an act by God that initiates us into a life with our Lord that will never end. In this glorious sacrament, God’s precious Word, with ordinary water, allows us to form a union with God and all believers in Christ. It works forgiveness of sins, rescues from death and the devil, and gives eternal salvation to all who believe the words and promises of God. It is a union that will last for eternity.